This Sunday at the GSPCA we are taking our first steps into the world of Voluntourism. After listening to a conversation on the JKT BBC Guernsey show earlier this year the GSPCA contacted Intercruises who were delighted to let us get involved. 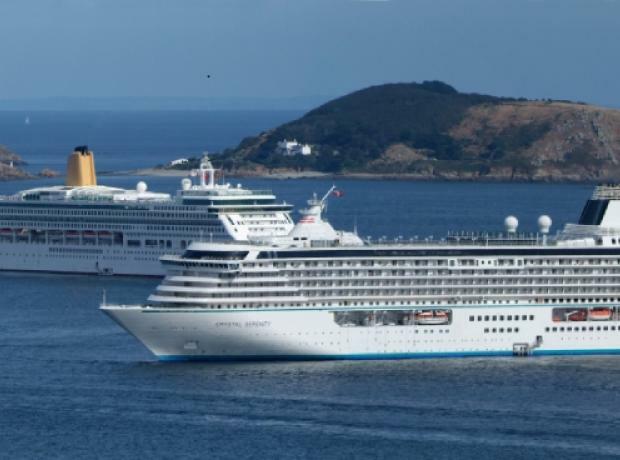 The first group of 10 visiting volunteers from the Crystal Serenity arrive on Sunday and will help the GSPCA team around the Animal Shelter in St Andrews.